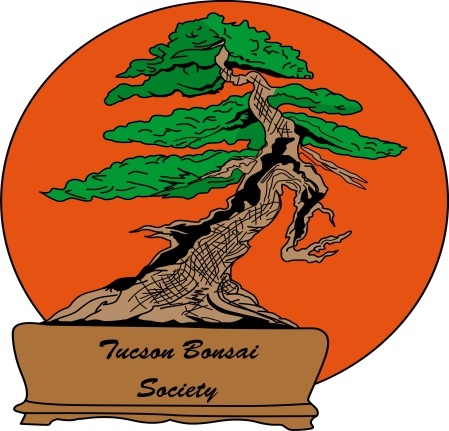 Learn the art and science of bonsai with the Tucson Bonsai Society during this three-part workshop designed for beginners. You will learn the techniques for long-term cultivation and shaping of plants in containers adapted to the horticulture of our Sonoran Desert. May 4- Class 1, Instructors cover Bonsai Basics and history. They will demonstrate how to choose material for bonsai, and how to design the future tree with emphasis on style, visual front, trunk, limb structure and rootage. They will demonstrate pruning and wiring. You will select a tree ideal for Tucson climate and begin caring and styling your tree until the next class. May 25 – Class 2. 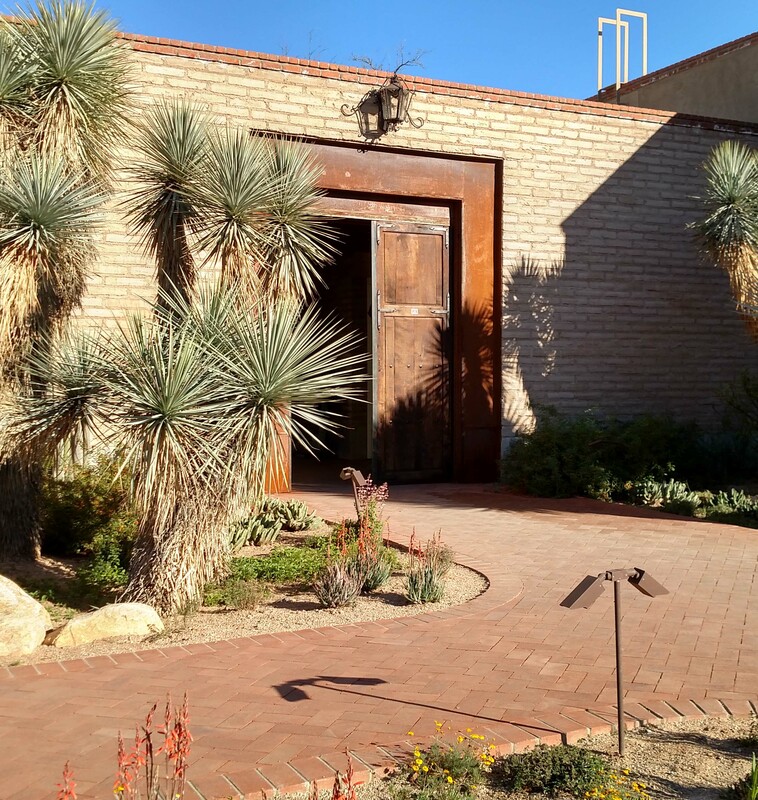 After the plant has rested for a month, the class will share knowledge of each participant’s plant choice and will explore the best species for training bonsai in our desert environment, and what to avoid. We will devote more on pruning and wiring, soil mixes, watering, fertilizers and climate. More discussions on major styles used for training your bonsai. August 24 – Class 3. In the final session (two months under their care), we give the plants more time to adjust for our climate change before we transplant the bonsai into a selected container of your choice. Containers will be available for purchase ($10 to $20 depending on the pot). Cash or check accepted. What to Bring: Pen, any bonsai tools you own such as wire cutter or shears. However, all tools will be provided to work on your tree. Tools will be available for sale.